Many have brushed off life insurance as if it was something they can do without. If you happen to be among the top ten richest people in the world then by all means, you can do away with life insurance. But those who have no concrete means of ensuring a good life for your loved ones after your demise, it would be wise to get a policy. 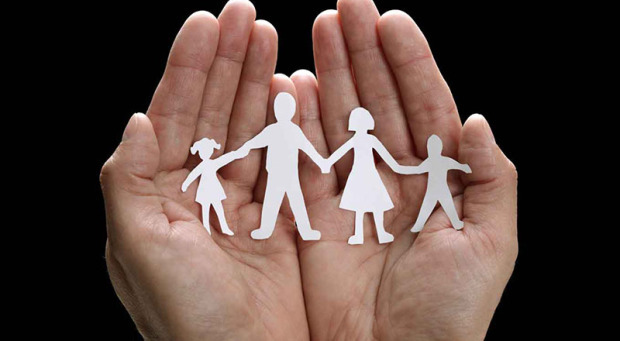 Life insurance provides financial support to the beneficiaries, usually the spouse and their children, in the event that the owner of the policy dies. This is, of course, assuming that the buyer pays the premium and no other complications are discovered; say faking a death or taking your own life. If you have decided on buying life insurance, you need to understand a few things first. First, you must know the different types of life insurance and determine which one is for you. The first and simplest type is term insurance. In a nutshell, term insurance involves buying life coverage at a certain amount that lasts for a certain period. If the insured passes away during the specified time period, the full value of the policy is given to the beneficiaries. However, this type of insurance has no investment factor. A whole life insurance means you are covering the period until you die. There is no set period wherein you must die during that time for your beneficiaries to get their shares. This is a popular choice as a whole life insurance allows you to make an investment while protecting your family from financial crisis as you pass away. Here, a portion of your payments becomes part of the amount for your insurance while the rest is saved as an investment. Taxes are not accumulated while your investments are building but once a withdrawal is made, it will be taxed. In a way, having a whole life insurance is a good way to save up. If you’re a control freak and wish to decide for yourself the amount you want to put in over and above the lowest premium allowed, then you’re better off with a universal life insurance. Once the insurance company informs you of the right investment vehicle for you, you can decide whether you’ll utilize your investment to pay off the premiums or allow your money to grow or build. The benefits are based on the rate of interest just like in whole life insurance. However, the amount can be changed during the term of the contract. Variable life insurance is a permanent policy that allows the buyer to choose from a wide range of investment products. This type of life insurance has two kinds of accounts. The general account is basically the liability account of the company while the separate account comes from different investment funds of the company. As the name implies, this type of life insurance is a combination of variable and universal life insurance. The policy holder can adjust the amount he has to pay along with the benefits and kind of investment. Extra caution should be taken here as everything, specifically the success of the policy, depends on the insured’s decisions.